Superman Through the Ages! 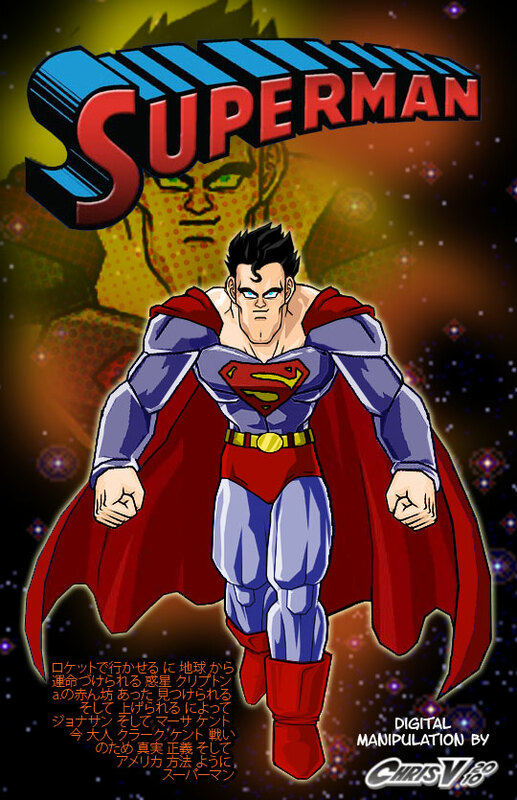 Forum: superman fanart through the ages! Superman Through the Ages! Forum > Superman Through the Ages! > Artist's Showcase! 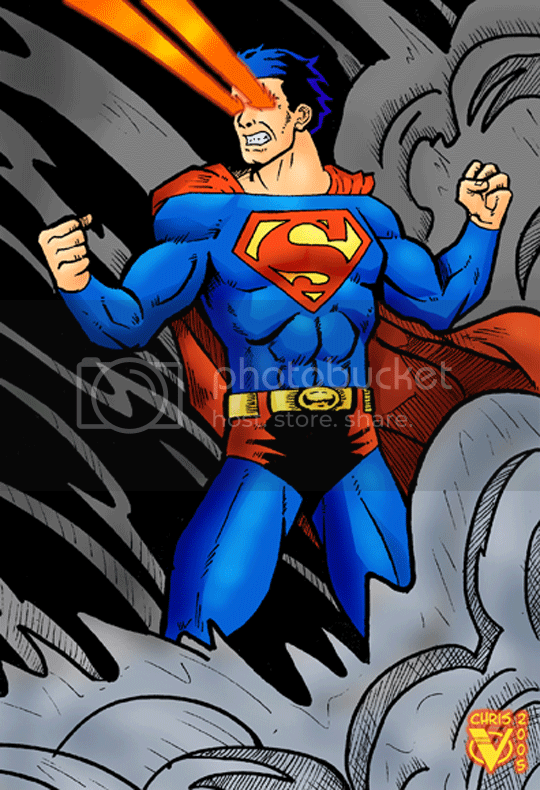 > superman fanart through the ages! superman fanart through the ages! here are my best pics of my favorite superhero. let me know what you think! 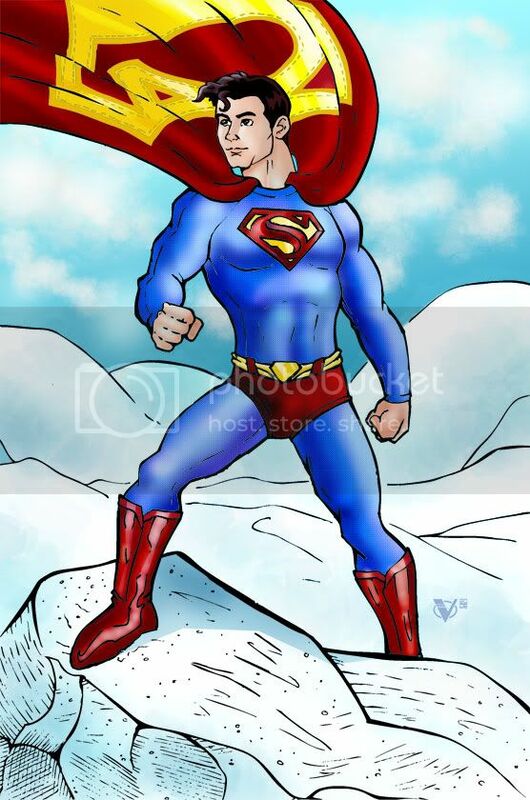 ^this isn't my first superman fanart but, it is my best one at the time. 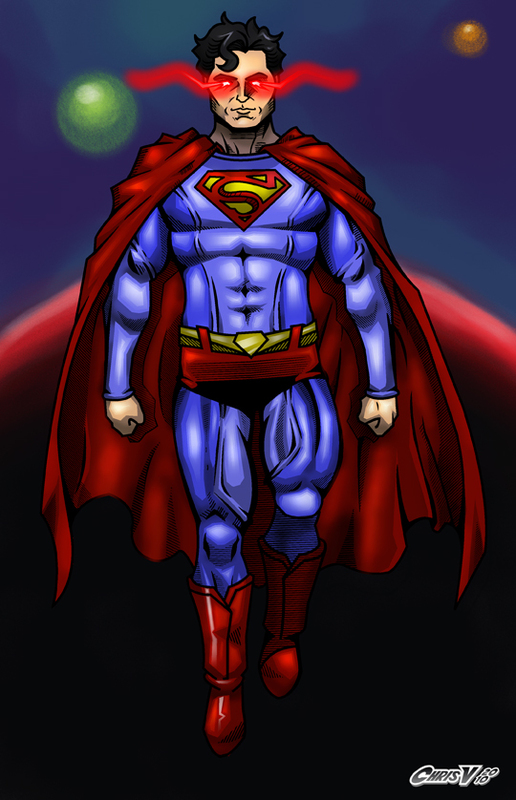 ^i was inspired by the superman returns movie but, with a tweak or two. i still think i was an underrated movie. ^i suppose your wondering, "whoa. that yellow s-sheild is huuuugggge!!!!" yeah, that was the tweak i was talking about, before. ^i was playing with the costume concept as well a my new drawing style. ^i did not "draw this" i a traditional sense. but, photoshopped a few dragonball pics from a website. i forgot the website cause i googled it. 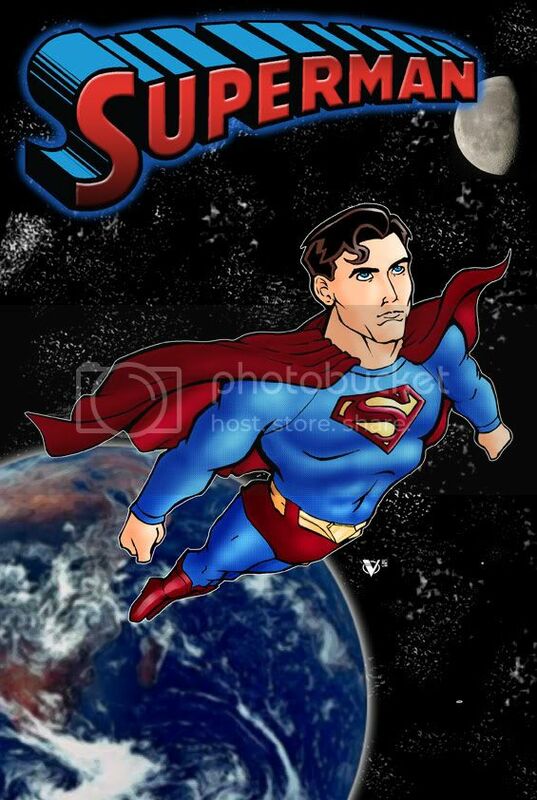 ^i photoshopped this soley to see if tom wellling can play superman. 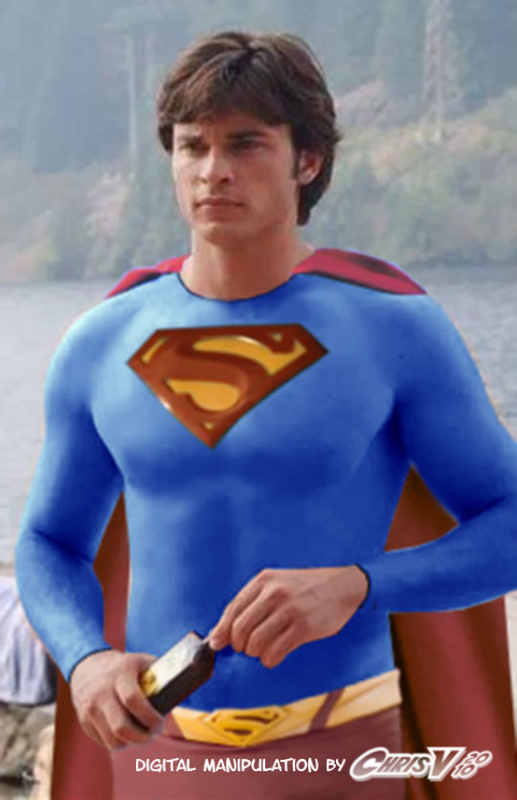 i still say that christopher reeve is the only man who can play the man of steel!